The third series in the highly successful #1 selling Predators series. 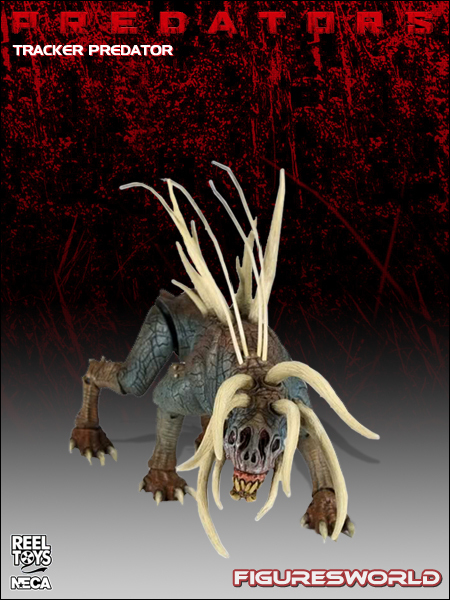 This brand new assortment includes the Predator Hound from Predators. Predator Hound figure features over 20 points of articulation, and incredible detail. Blister card packaging.